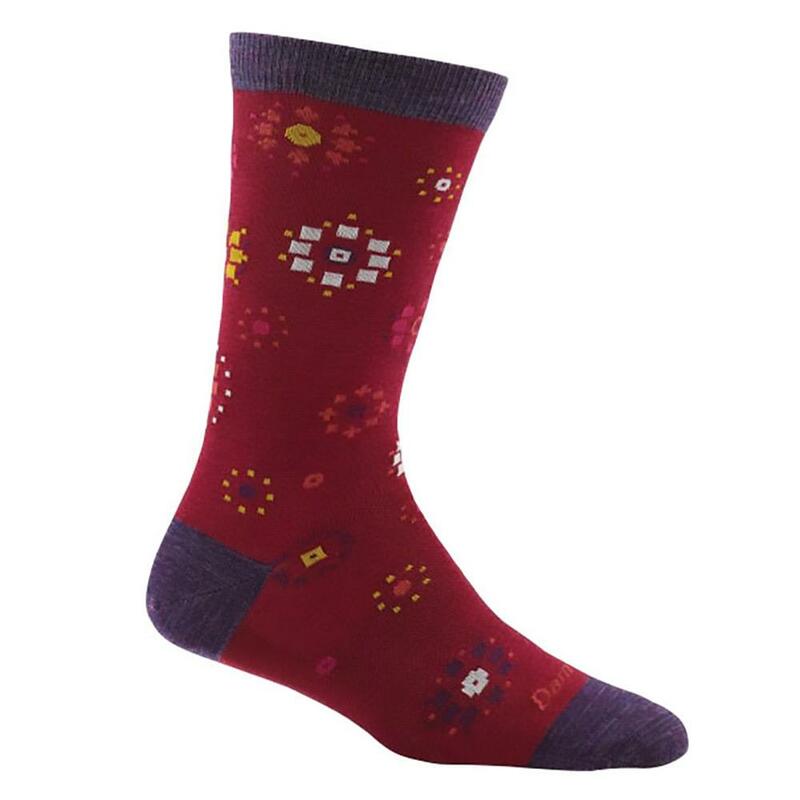 These quality socks will delight you with their style and feel. They feature vibrant colors and fun burst designs, and they are made of lightweight, breathable fabric that feels amazing in any season. You'll love slipping into these comortable, durable socks!